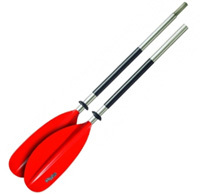 The Gumotex Ruby is an inflatable canoe with a fixed transom designed to take a motor when required. 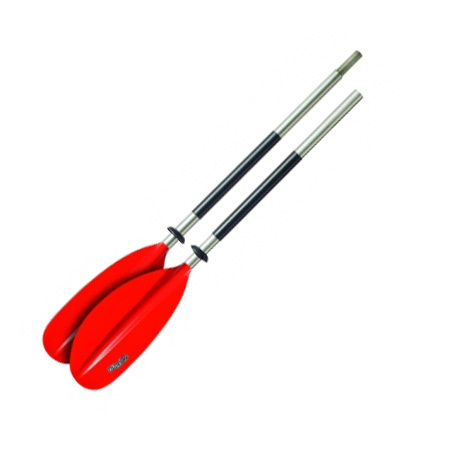 The Ruby offers versatility for those who want a stable paddling platform with the option to add a motor. 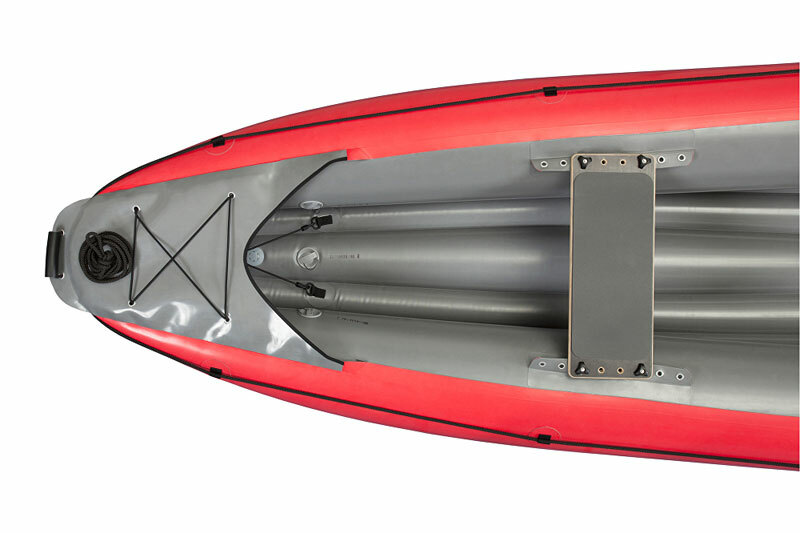 The Ruby borrows design features from the popular Palava canoe, but adding a square fixed transom specifically for adding a motor. The Ruby is most at home paddling on calmer waters, but can also handle up to Grade 2 white water which greatly broadens the range of trips you can take it on. Add a motor to the specifically designed rigid transom and you can cruise, paddle or just float on your favourite waterway. With plenty of premium features such as 3 robust, padded plywood seats, safety ropes on the side tubes, ample storage with rubber fixing points and a safety relief valve the Ruby is a versatile craft with everything you need to have a great day out on the water. Ideal for use on lakes, canals, the seat and rivers up to Grade 2, the Ruby is easily packed into it’s large dry bag and loaded into the car for your next adventure. Seats made of flat plywood with with PE foam „COMFORT PAD"
We offer a delivery service for the Gumotex Ruby Inflatable Canoe throughout the UK & Ireland to home and work addresses. Buy a Gumotex Ruby Inflatable Canoe online from our website and collect from our shop at Lee Mill, Plymouth, Devon or you can collect from any branch within the Canoe Shops Group. There is no cost associated with this.